After surgery and time in the recovery area, you will be admitted to the Intensive Care Unit for close observation and care. You’ll be attached to a variety of equipment, including IVs for fluids and medications, and a pulse oximeter to measure the oxygen level in your blood. You’ll have a catheter connected to your bladder, and your legs will be in wrapped in compression sleeves that squeeze and release to help prevent blood clots. Post surgical pain typically peaks 2–3 days after surgery, but you’ll experience significant pain for the next two or three weeks as well. You will be provided with a quantity of pain pills that should get you through the first two to three weeks. After that, your pain should continue to decrease. While in the hospital, your vital signs, blood work and pain levels will be closely monitored. It is important to function and participate in your own care so you can sit in a chair, stand and walk. If you have a one-day surgery, your physical therapy team will probably get you up and into a chair the day after surgery. If you have two days of surgery, you will be expected and encouraged to get up as soon as you are physically able — typically a day or two after the second stage of surgery. At first, the focus will be on sitting at the end of the bed. Eventually you’ll be walking with supervision several times a day. Whenever possible, your caregiver should be present during physical therapy sessions to learn how to help you after you go home. From the day after surgery, you may be using a back brace whenever you are out of bed. Wearing a back brace is an important part of the healing and recover process. The brace will protect your back from excessive bending and twisting, allowing your spine to properly heal. For most people, wearing a brace gives them an added feeling of security as they heal. The decision for bracing will be determined by your surgeon. 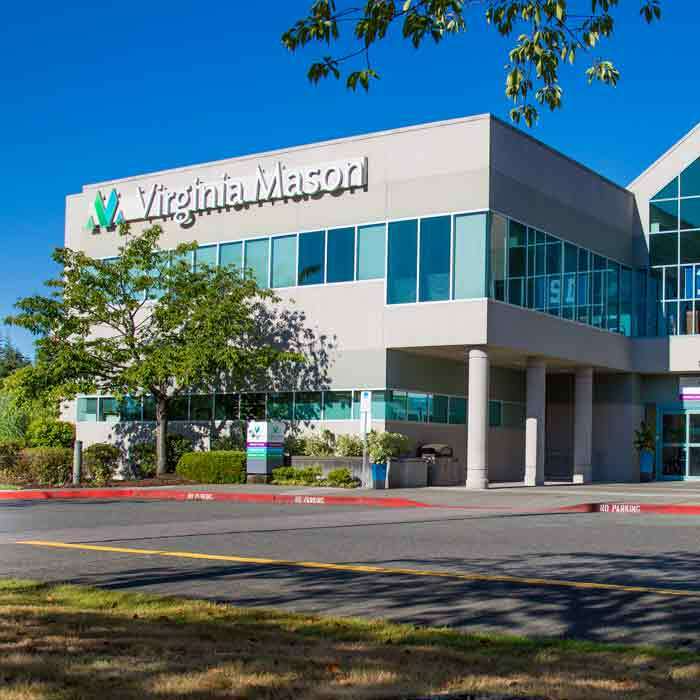 At Virginia Mason, you will have already been measured before surgery, and your custom-fitted brace will be brought to you in the hospital about one day after the operation. Your brace will be a “bi-valve Thoraco-Lumbo-Sacral Orthosis (TLSO)” which basically means it will have a front and back piece that fit together with Velcro. These braces have removable padding that can be washed. You should have a supply of several clean, newer T-shirts to wear under the brace, and change them daily. Most patients wear their TLSO braces from six weeks to three months after surgery. You’ll be discharged from the hospital when your vital signs are stable, you can take several walks each day, and your IVs have been removed. 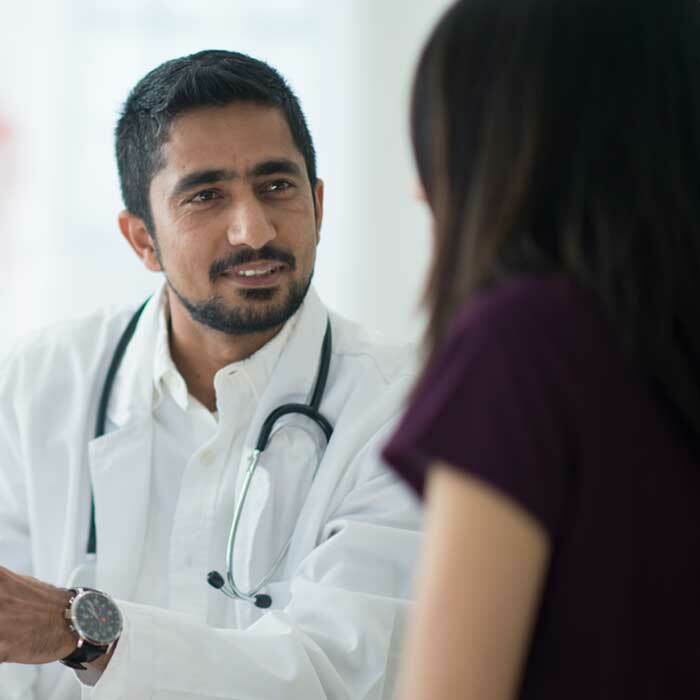 Before you leave, your health care team will make sure you have a follow-up plan in place and that you understand all your medications and instructions. While most patients go home after discharge, a few will need extra time to recover before going home. 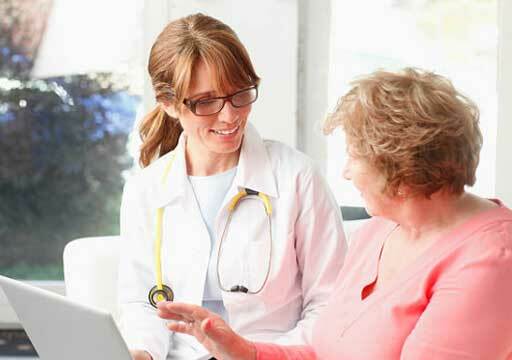 If you need to go from the hospital to a skilled nursing facility, a social worker will help to make the arrangements. 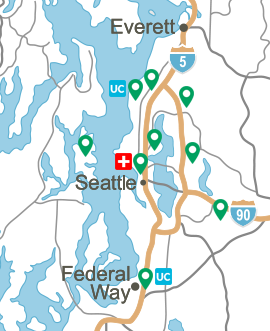 If you have questions about your hospital stay after complex spine surgery, call us at (206) 223-7525.